Wow...always nice to see that a house like this has survived and been brought back to its former glory. Gives us some hope! I love this house! I drive by it everyday on my way to work! 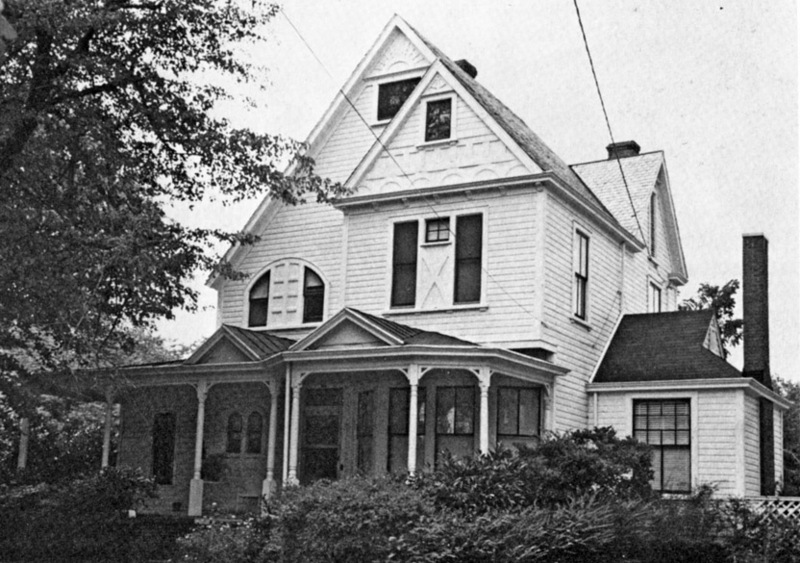 One of Durham earliest extant houses, and certainly one of its most elaborate surviving houses is the James Manning house, at 911 N. Mangum St. Constructed circa 1880 by attorney and, later, Judge James Manning, the house is an exuberant demonstration of the Queen Anne Style - a multifaceted roofline, projecting offset gables, copious sawnwork ornamentation adorning the gables and a polygonal wrap-around porch. The interior is no less decorated, featuring plaster ceiling medallions and frequent ornate mantelpieces. 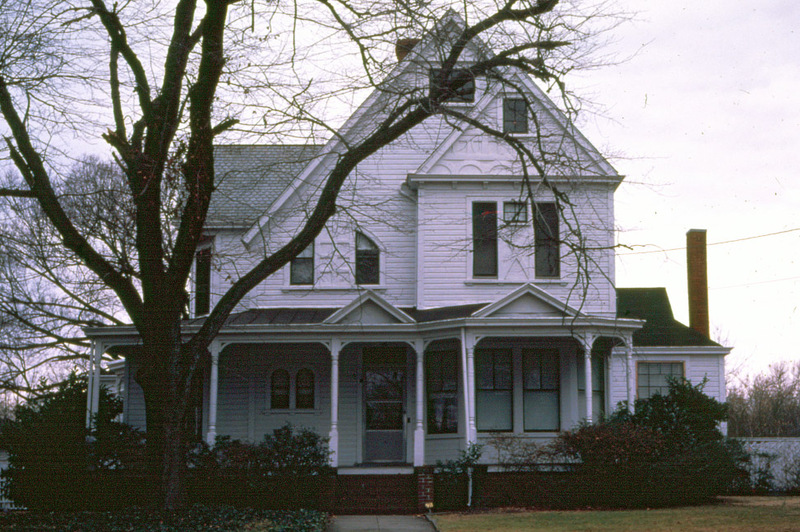 A small room projecting from the north side of the house served as Manning's office. The Manning family was prominent in early Durham, as well as Chapel Hill. James' brother John Manning, who had his own stately house at 210 N. Dillard St., was a physician, health officer, and mayor of Durham. Brother Isaac Manning became Dean of the medical school at UNC; Manning Drive, which runs in front of the hospital, is named for him. Judge Howard Manning, who appears in the news from time-to-time chastising low-performing schools, is a contemporary member of the family, as is local physician Stuart Manning. James Manning later moved to Raleigh when he became Attorney General of North Carolina. 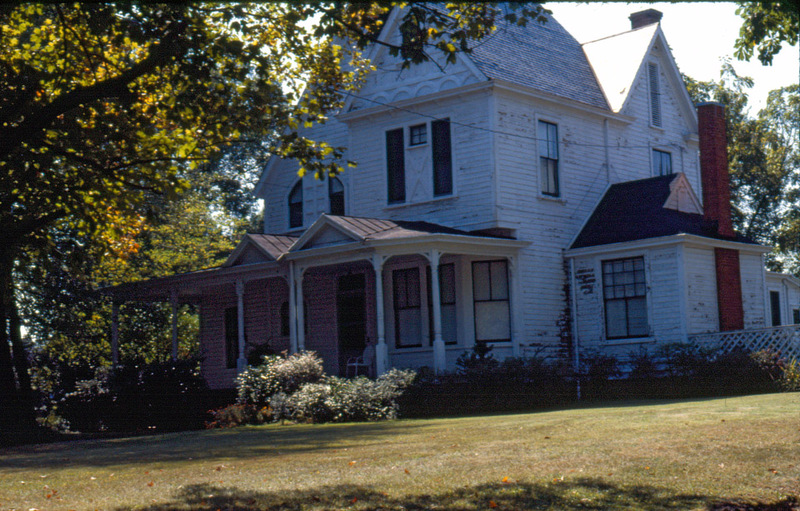 The house at 911 N. Mangum was later owned by the Whitted family and the Guthrie family. 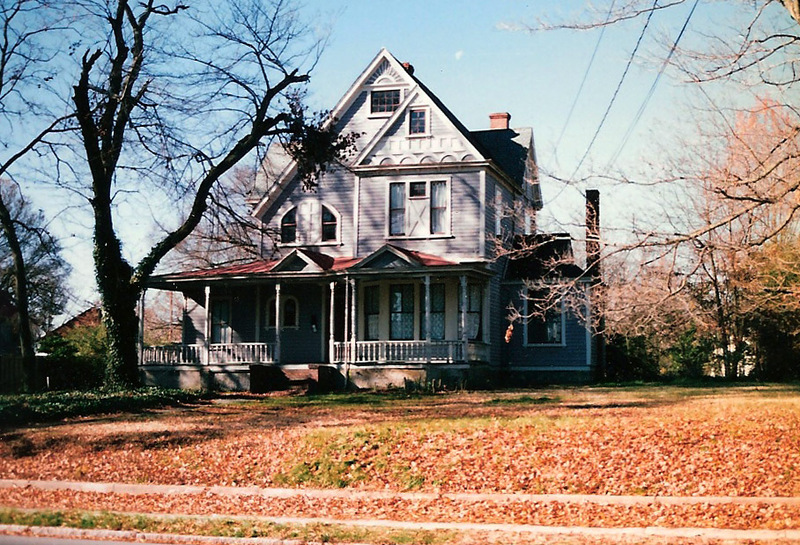 In the mid-1980s, the house was featured in the movie "Bull Durham" as the candle-strewn home of Annie Savoy. 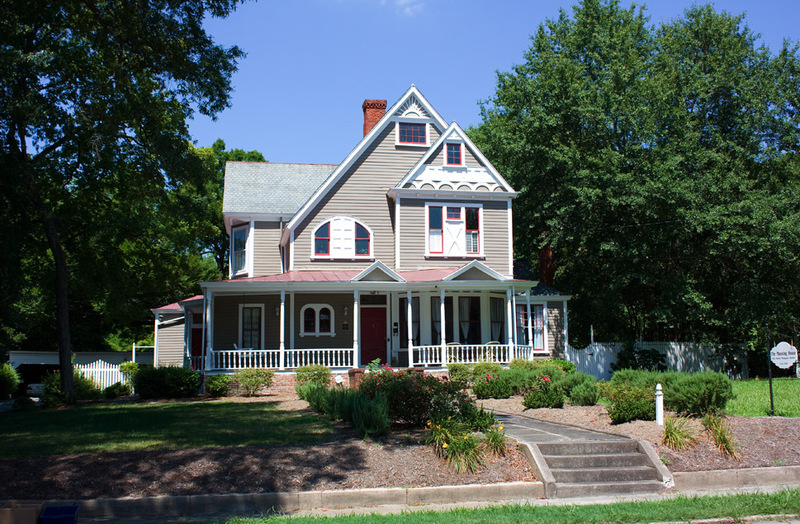 Some people locally therefore refer to the house as the "Bull Durham House." Per Jeff and Trudy Burdette, who purchased the house in 1996, it was in significant disrepair when they acquired it. They undertook a painstaking, multi-year renovation of the entire house before selling it to new owners last year.